Strauss Zelnick believes it doesn’t matter if he can’t comment on the same. Everyone seems to be giving their take on the next iteration of console hardware. GameStop’s executives have constantly been teasing us with announcements without outright confirming the existence of the PS4 NEO or Xbox One Scorpio. Take Two Interactive CEO Strauss Zelnick has also weighed in on the same but was more confident in seeing another generation of hardware as opposed to upgrades. 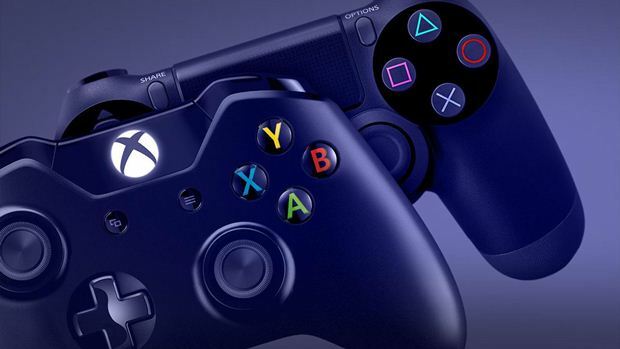 Thus far, the reception to the PS4 and Xbox One has been “wonderful” and Zelnick estimated around 60 million combined consoles available today. He also believed, by way of an IDG projection, that this number will hit 115 million by 2019. Once again, it appears E3 2016 will be the place to learn more information.